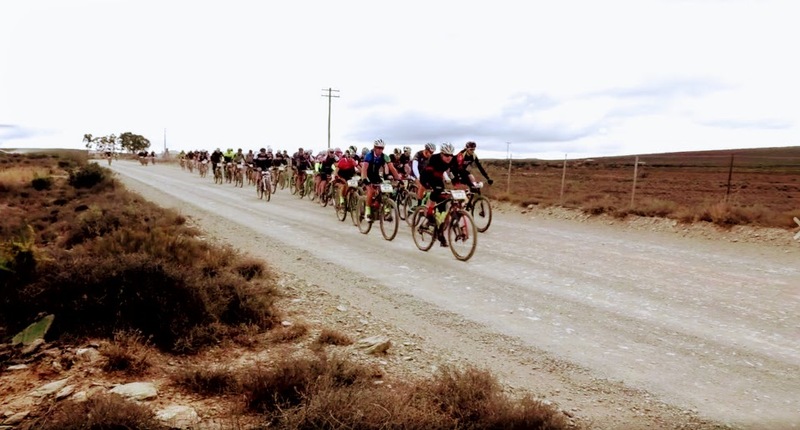 The tale of Trans Baviaans 2017 begins two weeks before the ride from Willowmore to Jeffreys Bay, at a 100 miler offroad event in Swellendam called Around the Pot. As per usual, Captain Craig and I had teamed up, but in an attempt to improve the conversational component of our team we'd sourced some new talent - Hector the Injector. Known for his affinity for pink drinks, rhino admiration, and when on form, his ability to destroy bikes, he seemed like the perfect addition. 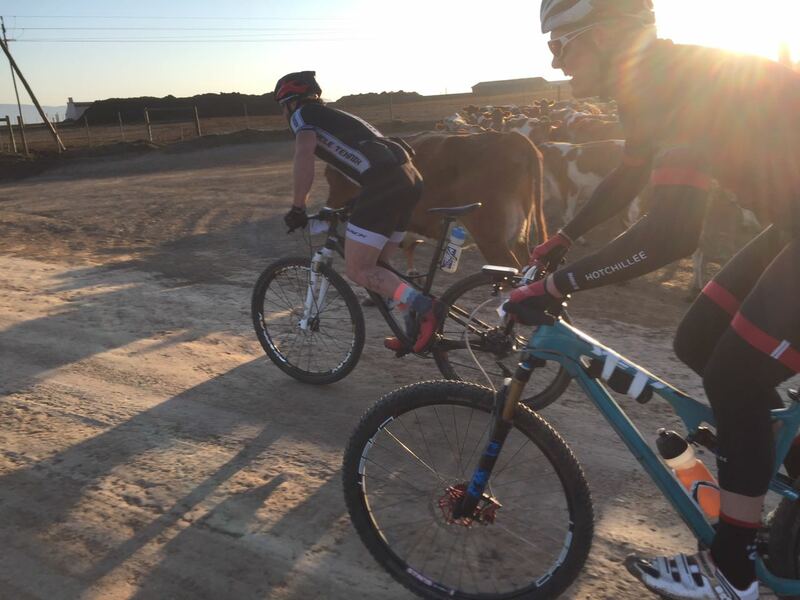 With the sun barely above the horizon, and the temperature still in single digits, we set off from Swellendam for a dirt road race through the rolling farmlands of Swellengrebel, via Malgas. It had been a while since Captain Craig and I had last raced, and we were eager to see where the legs were. A couple of other race snakes clearly had a similar idea, and before long a very select little bunch had formed at the pointy end of the race. As we traded shots on the front, testing each other out, the bunch continued to be whittled down, with eventually just 12 riders remaining. Like heavyweight boxers landing blow after blow the efforts soon took their toll - not on those at the front, but on the handful of riders dangling on the back, until Captain Craig landed the knockout blow. To Hector. And just like that, the lead group disintegrated. Four riders got away. While Hector nursed his glass jaw and licked his wounds, Captain Craig and I alternated on the front, occasionally getting a little carried away and racing each other up short climbs or driving the pace on the flats. Hector was hanging, already blowing steam out of his ears when we hit the terrible rollers outside De Hoop Nature reserve. With all the eagerness of a three-toed sloth and the grace of a drunken mastodon, Hector the Deflator exploded like a Ford Kuga into a ball of flames. There were bits everywhere! 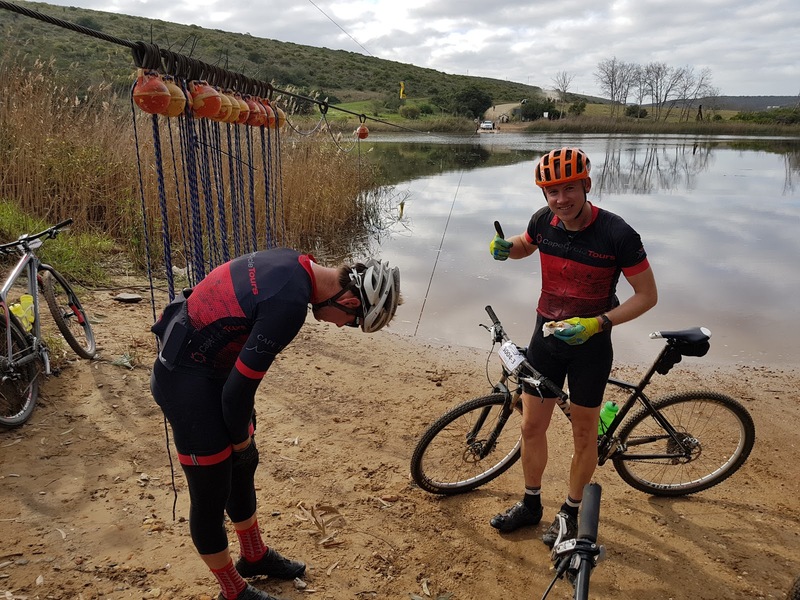 Captain Craig and I did our best to drag him not only to the halfway mark and some temporary respite but for the remaining 80kms of the race, hoping that it had just been a bad patch. We still managed to win the team competition, and we hoped that the next two weeks would be feverously spent getting healthy, fit and strong. The buildup to Trans Baviaans primarily consisted of stalking Hector the Selfie Collector on Strava, keeping a watchful eye out for secret training and any improvement to his form. Our hope beyond hope was that Around the Pot was just a bad day. 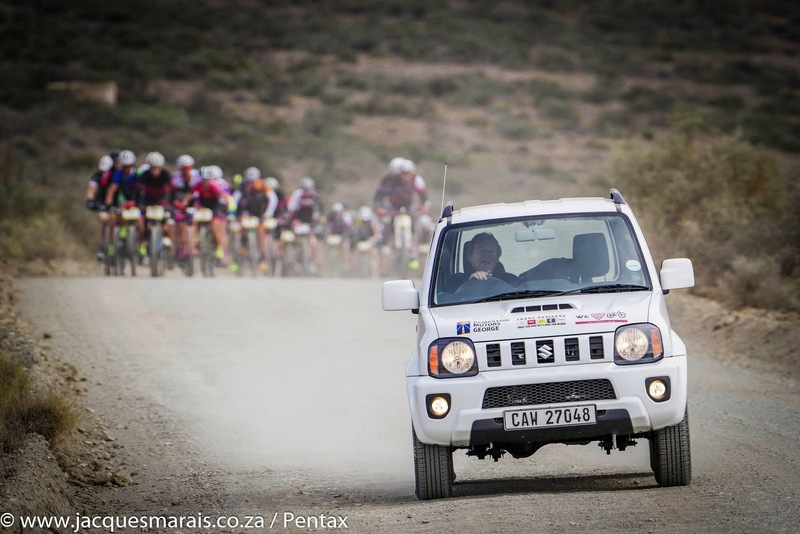 With bikes washed, bags packed, and excitement levels running high, we all piled into Captain Craig's new Cape Cycle Tours van for the road trip to Willowmore. In the pouring rain. 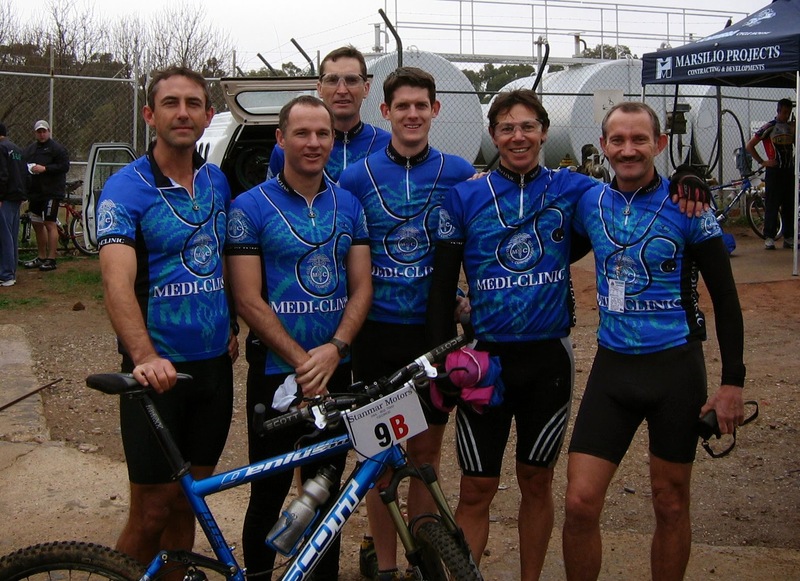 My mind flashed back to my very first Trans Baviaans (and the very first Trans Baviaans), six nervous souls lining up in the pouring rain for an adventure into the unknown. While a lot has changed, a lot has stayed the same. 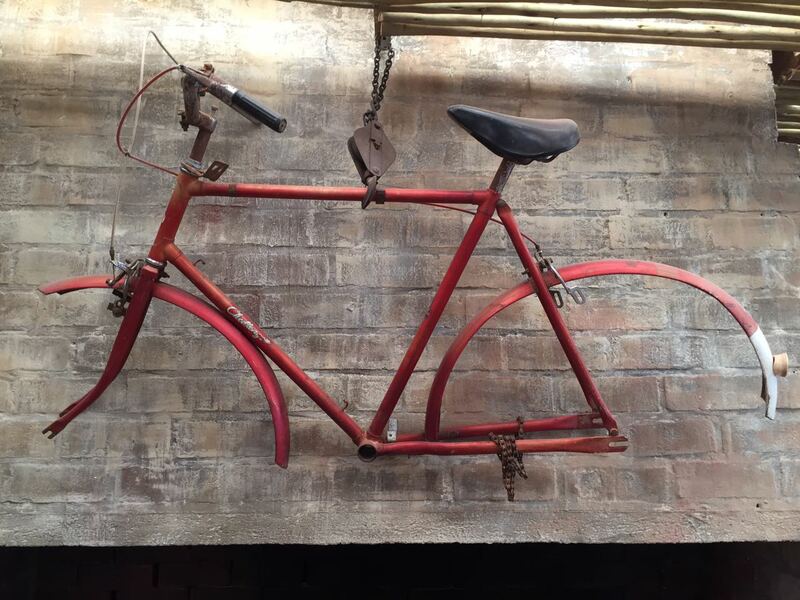 The bikes are radically different to the 26-inch rim-braked clunkers we used to ride, but Wikus's sound system is still inaudible. The road is paved in several sections, but the sosaties at Checkpoint 3 are still legendary. Halogen lights with super heavy battery packs are a thing of the past, but the Kloof is still just as magical and beautiful. Two: They have never actually been to the Karoo. 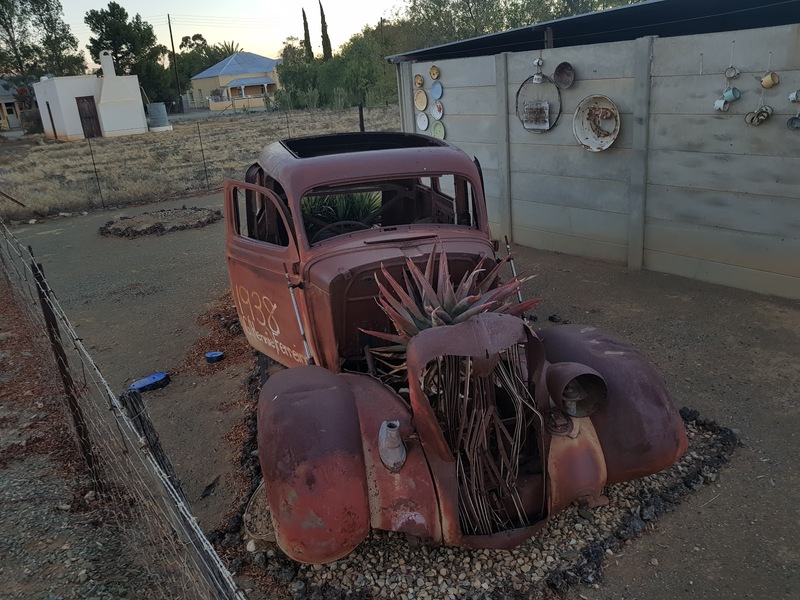 That’s because in 99 percent of the Karoo, you’re always within sight of a mountain range, an outcrop of conical hills and, in many parts of the Little Karoo, surrounded by craggy peaks. 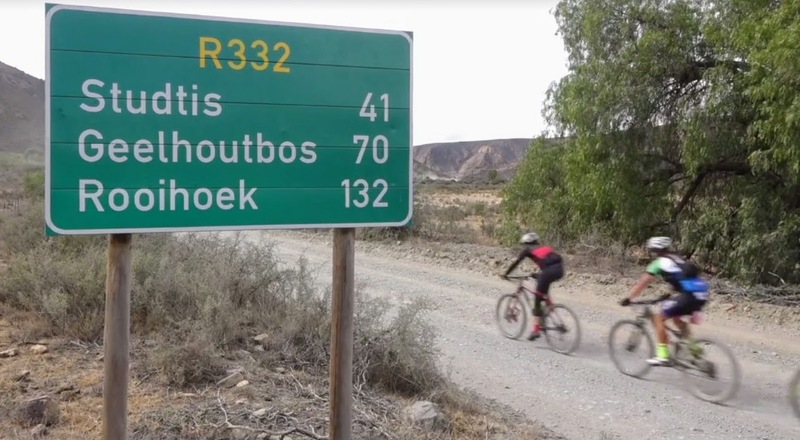 Except when you drive into the little Eastern Cape village of Rietbron, on the R306 between Beaufort West and Willowmore. We arrived in Rietbron just as the sun was setting. What an eye-catching sight. 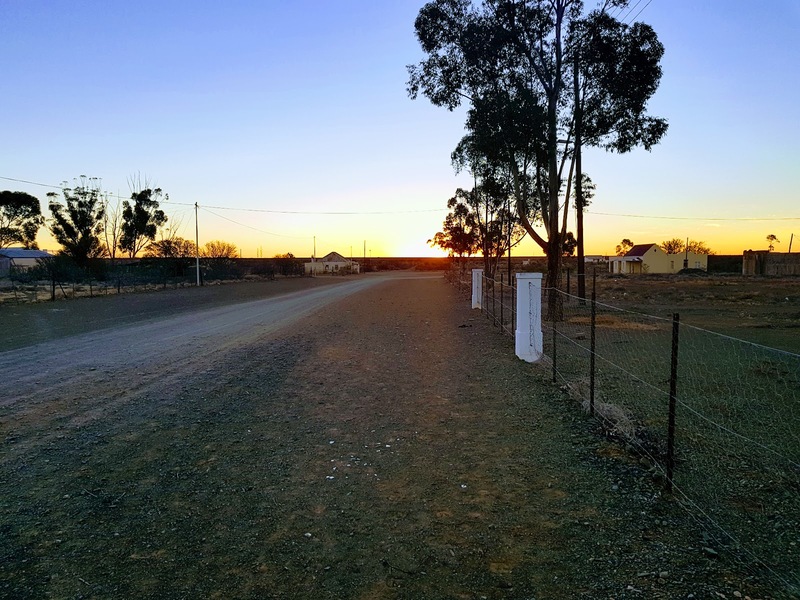 We also got the sense that they didn't get too many visitors, as while we were exploring the two roads of Rietbron (obviously one was named Voortrekker Road, and the other was named Piet Retief Street), we encountered the local policeman. A jovial guy, he proceeded to tell us all the goings on in Rietbron such as where to buy beer after dark, who to avoid, and the local town politics. He then told us about his drag racing exploits up and down Voortrekker Road (180km/h in 4th gear as the tar ran out), before inviting us around for a braai. As we walked away having refused his invite, we also discovered that the local policeman doubles as the local drug dealer too, his offer of a "banky" going unanswered. After all, we hadn't brought our party hats or drinking shoes. Race day dawned, bright and crisp, and as we waved goodbye to the small town hospitality, our minds switched to the challenge ahead. This included scaring the socks off Hector the Spector with tales of trials and tribulations we'd had previously. 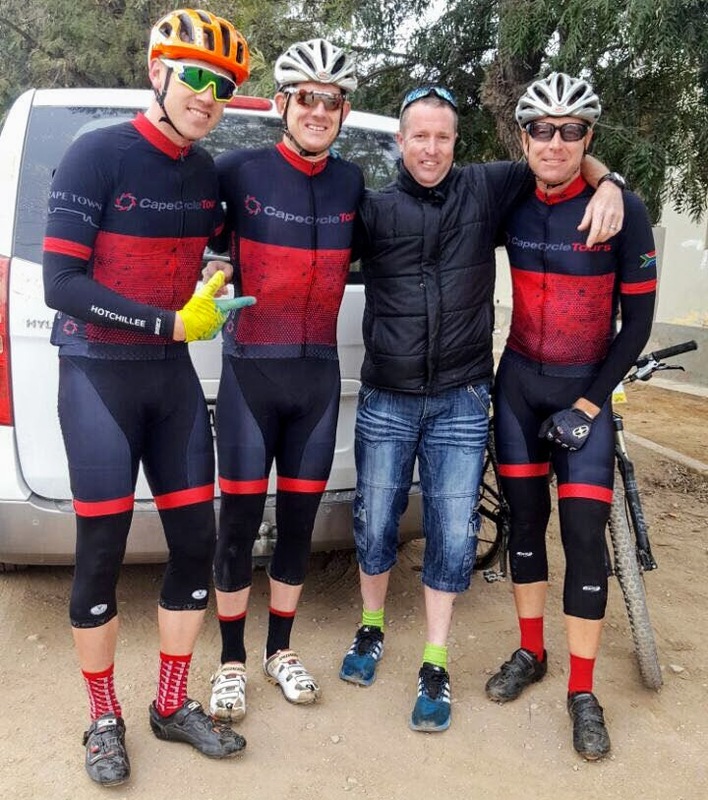 From vomiting up The Mother of all Climbs to fixing punctures all day long, we told him how much fun Baviaans is. Gavin, our new backup guy and a runner by nature had that look on his face. A look that showed he thought us cyclists were a crazy bunch, while at the same time feeling slightly concerned for Hector's well being. Decked out in our new Cape Cycle Tours kit, The Cowardly Penguins entered the start chute and waited for our date with destiny. 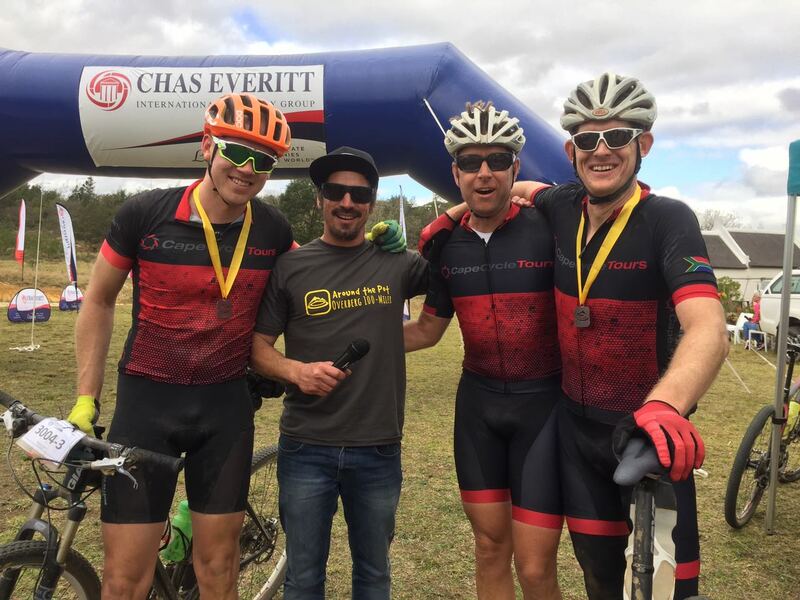 While we're experts at racing Trans Baviaans, and we know what we need to do, it's still a long way where a lot can go wrong and often does, with spectacular results. A mumbled race briefing later and we were off, safely tucked away in the lead bunch, waiting for all hell to break loose. But it never did. Feeling like the nerds that never got an invite to the school disco, we weren't quite sure what was going on. 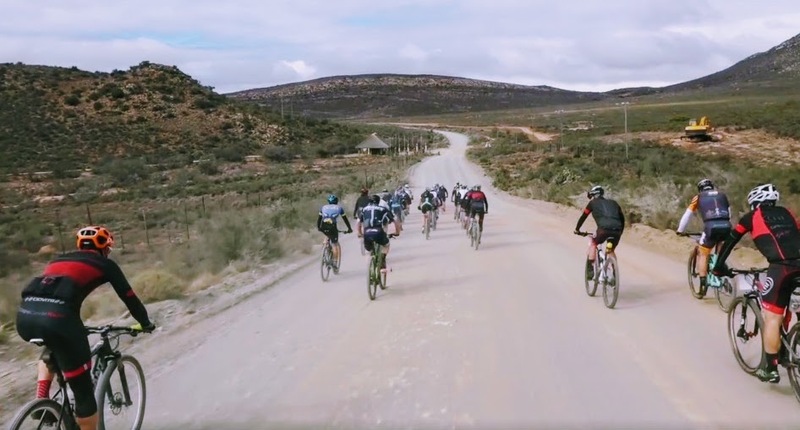 The start is normally a runaway freight train into lactic acid hell, not this sedate cruise over the windswept plains of the Karoo. So The Cowardly Penguins took it upon themselves to right this injustice and we found ourselves setting the pace on the front, despite our intentions to "just chill" for the first 100kms. And just like that, the lead bunch was reduced to nothing more than 20 riders. The only worry being that Hector the Disconnector was number 20. As we dropped into the Kloof, Captain Craig drifted off the front, freewheeling away. I wasn't too concerned, as once the road levelled out, we'd all regroup and the next 70kms would be a free ride to Checkpoint 2. Or so I thought. Hector the Ejector was in a bad bad place off the back, and the gap was just getting bigger and bigger. I tried several times to tow him and his fellow stragglers back to vanishing bunch, but it was fruitless. Never fear, I thought, Captain Craig will be here soon to offer reinforcements, but they never came. There were two choices. Leave Captain Craig and hopefully he'd realise that two-thirds of The Cowardly Penguins were no longer in the lead bunch, or go and fetch him. With my blood pressure rising and my mood darkening, I decided to ride across the gap and fetch him. For ten minutes, at threshold pace, I slowly reeled in the bunch. When I finally got on the back of the bunch I expected to see Captain Craig there, looking over his shoulder, wondering where his buddies where. But no. Looking through the bunch I finally spotted the red and black Cape Cycle Tours kit ON THE FRONT. Right there and then I had an emotional meltdown. Not a little wobble about ten minutes of lactic acid fuelled anger, but rather a catharsis that had been 4 years in the making dating back to our last Epic together where a similar thing had happened. Captain Craig in the bunch and me out the back. Back then we still had 4 days of Epic to go, so I chose to ignore him for the rest of the stage. Not today. Once the floodgates opened, the words just streamed out of my dust covered face, as I tried to wipe away the sweat and snot from the efforts of closing the gap. What I said is best left in the lead bunch somewhere in the Baviaans Kloof. But it had the desired effect. We dropped out of the lead group to a couple of chuckles and a few odd looks, waiting for Hector the Defector. Our hope being that this was just a temporary dip in form. As the kilometres increased, our speed decreased and any aspirations we had of doing well slowly evaporated as other teams trickled past us. There is no worse feeling than being passed by people that shouldn't be passing you, and nothing harder than having to restrain the desire to race them. But we entered as a team, and we were going to finish as a team, even if that meant carrying Hector the Objector on our backs. The Baviaans Kloof is a very different place when you're not engulfed in a lactic acid haze. It is truly breathtaking. And the local people are the epitome of what makes this country so great. Friendly smiles, chants of "Hou bene hou" and high fives that can lift even the darkest of moods and remind us about the good things in our land. But I doubt Hector the Introspector saw any of this. His descent into misery was visible for all to see, and we still had 130 kilometres to go. 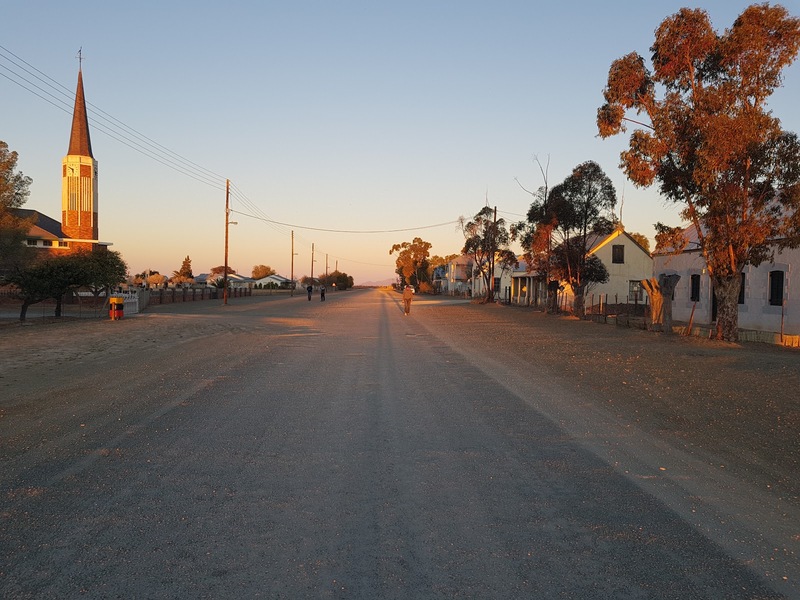 With the reduced pace that we found ourselves cruising along at, I was confident I could indulge in some of the wares on offer at the checkpoints without the risk of my customary Bergplaas vomit. A little hesitant at first, I tried one or two milkshakes, some sour jelly snakes, a couple of marshmallows and some jelly babies. And that was just Checkpoint 2. At Checkpoint 3 I had some more milkshakes, trying out some of the other flavours, and a potato. Living on the wild side! And my stomach was solid! Well, not entirely solid. It's probably worth mentioning that you don't really want to ride behind a team that had cabbage with their dinner the night before. The hardest part of Trans Baviaans lay ahead of us as Hector the Reflector retreated further into his own world of woe, and we never heard another word from him for the next 7 hours. Grunts and groans were his preferred means of communication. That's if we got a response at all. While it's pretty kak to be the guy in a world of pain, we've all been there. We know and fear that feeling and use it as motivation on our training rides. As they say, you don't have to be the fastest in the team, you just have to be faster than the slowest guy. The wheels had literally fallen off! We rolled into Checkpoint 4 with the sun hanging low in the sky. 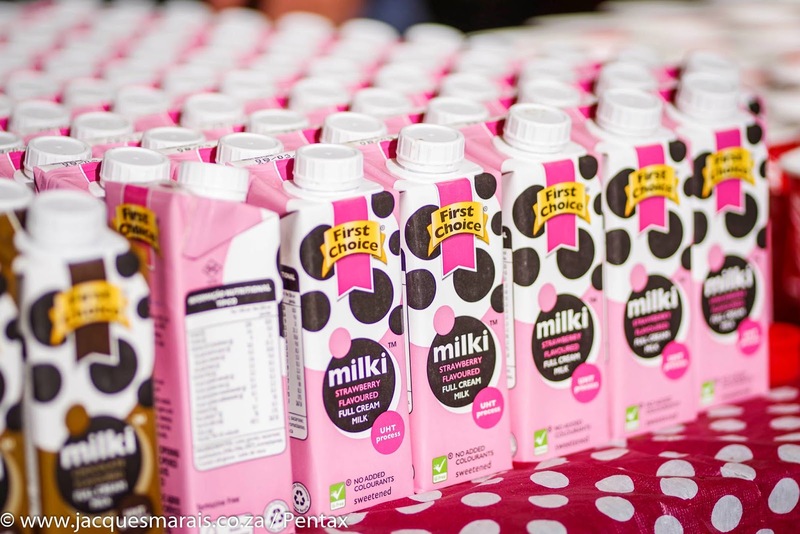 I continued with my new found love affair with the food on offer, gulping down two milkshakes before collecting soup and sandwiches for the rest of the team. In previous years, this soup has saved my life. I have no idea what's in it, but I wouldn't be surprised if it contains unicorn tears, angel dust and the sweat of a thousand minotaurs. A true elixir of life. With our stomachs full and our mood slightly lifted we set off for Checkpoint 5, and our first stop with our patiently waiting backup (we'd told him we'd be there at around 5pm - we were only leaving Checkpoint 4 at 5pm). Uphills weren't the only place where Hector the Pink Drink Detector was slow. He'd lost all ability to ride down hills too. When you're in a world of pain, nothing works! Not your legs, not your mouth, not your brain. And no amount of encouragement or coaxing will have any effect. It's the mind against the body, and often, the mind is hanging on by the most tedious of threads. With that in mind, we threatened Hector the Funeral Director with all sorts of physical violence if he even as much as thought about climbing into the car. We hadn't come this far to not finish as a team. One for all and all that stuff! And then something magical happened. The leg faeries paid Hector the Conscientious Objector a visit just in time for the NeverEnder. 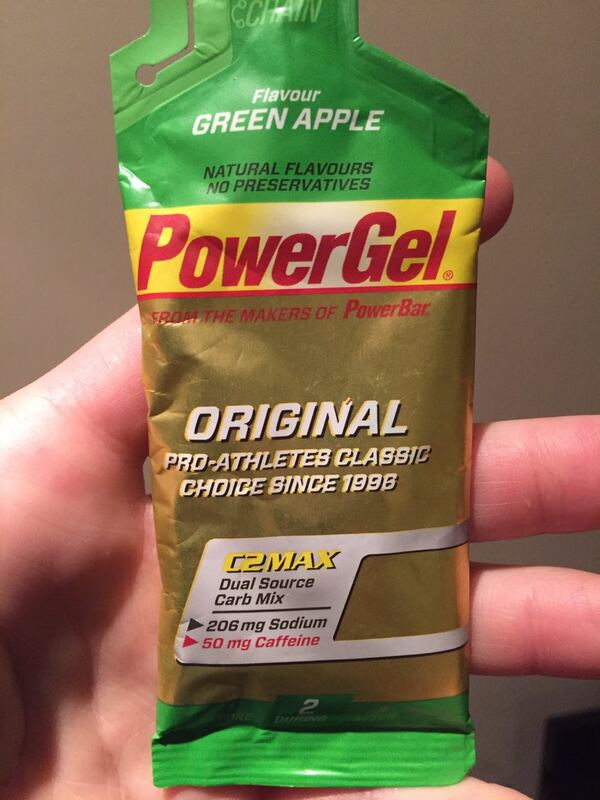 Whether it was the special green gel that Gavin provided or the motivational talk he gave ("Get on your bloody bike and get the hell out of here"), we left that checkpoint at a rate of knots we hadn't seen for many hours. And it lasted. All the way up the climb. We even passed a team, the first time in 8 hours that we were doing the passing. JBay just around the corner! The sparkle of lights in Jeffreys Bay grew brighter as Hector the Rhino Protector dug deep one last time, lured by the promise of cold beer and tasty burgers. We crossed the line 11h10, in 48th place, but that wasn't important. We'd crossed the line as a team, despite several obstacles along the way, and that's the real beauty of this sport. Racing is great, but nursing a wounded mate to the finish is almost as rewarding.